Our technicians undergo testing by the Virginia Department of Agriculture as well as recertification every other year in order to maintain their license status. Our technicians have 40 years combined experience with James Pest Control and are prepared to handle your pest control situation with professionalism. They are trained in the latest techniques to handle your individual pest control problem and have always been trained to use the most environmentally friendly method possible. We have incorporated a number of integrated pest management control methods into our services, including non-chemical alternatives and also using baits for certain insects instead of liquid insecticides. Our technicians receive monthly updates on recent pest control procedures and also safety concerns. 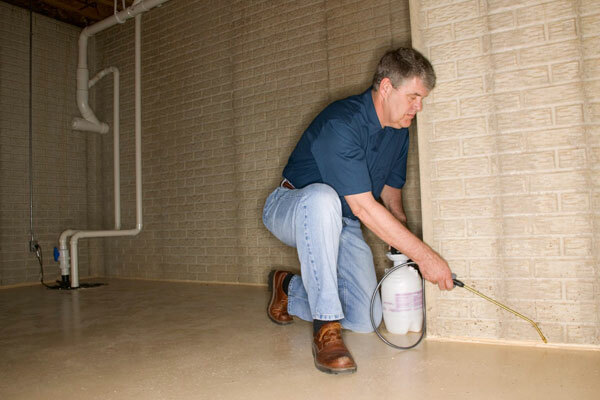 They are all required to apply any of the pest control products that we use according the Environmental Protection Agency label provided with that particular product.